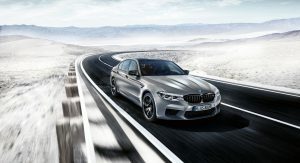 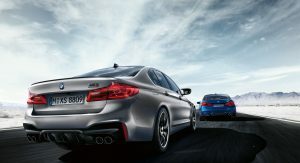 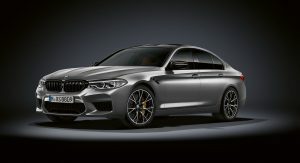 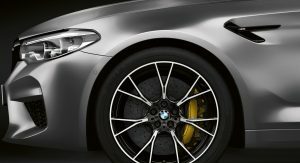 The 2018 BMW M5 is a formidable beast as it packs all-wheel drive and 600 PS (441 kW / 592 hp) but the company is upping the ante by unveiling the new M5 Competition. 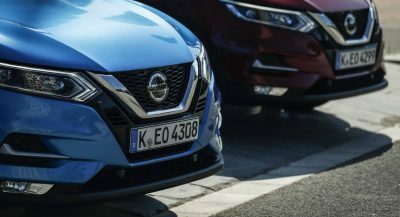 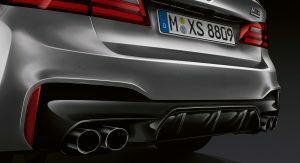 Starting under the hood, the model has a twin-turbo 4.4-liter V8 engine that produces 625 PS (460 kW / 617 hp). 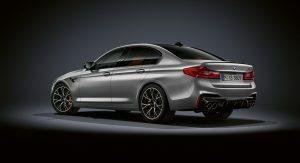 This is an increase of 25 PS (19 kW / 24 hp) but the torque figure remains unchanged at 750 Nm (553 lb-ft). 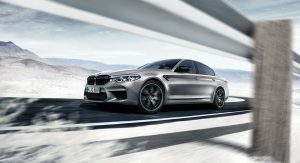 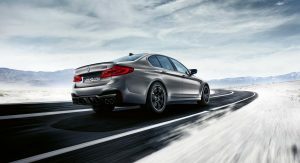 Thanks to the extra power, the M5 Competition runs from 0-100 km/h (0-62 mph) in 3.3 seconds and 0-200 km/h (0-124 mph) in 10.8 seconds. 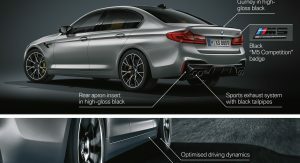 Compared to the standard model, these are improvements of 0.1 and 0.3 seconds. 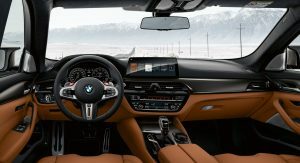 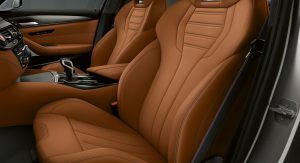 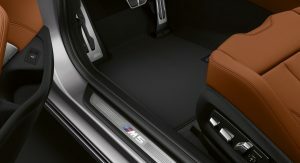 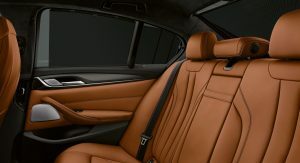 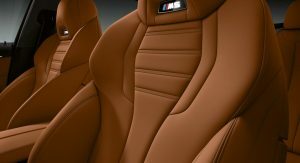 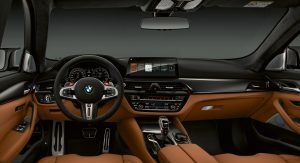 Moving into the cabin, drivers will find special seat belts and unique floor mats with an “M5” logo. 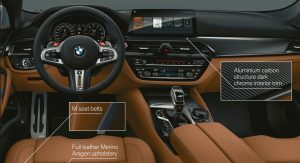 The car’s instrument cluster also shows an “M Competition” graphic at start up. 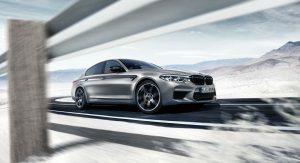 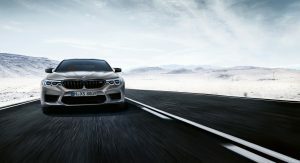 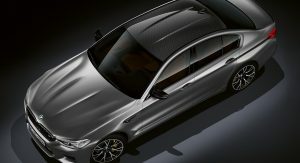 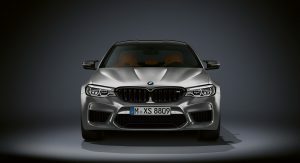 The BMW M5 Competition will go into production in July and U.S. pricing will start at $110,995. 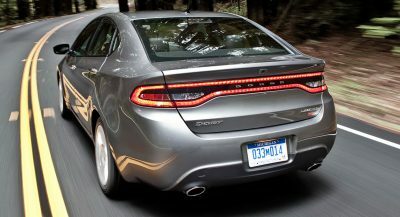 Looks bloated in my opinion. 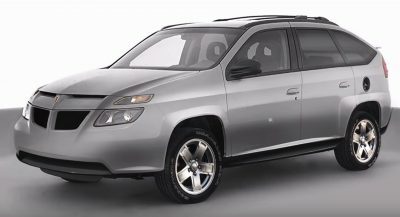 I prefer the previous model. 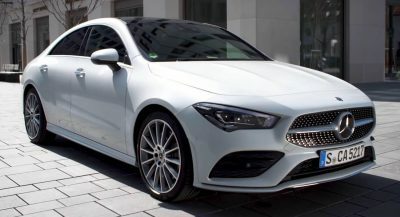 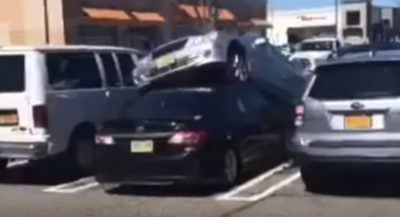 thats ironic.. its lighter than the last and actually leaner and drives much smaller where the other one drives like a boat. 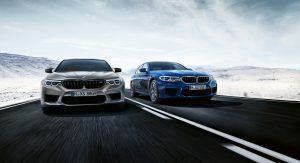 Yeah, I know right? 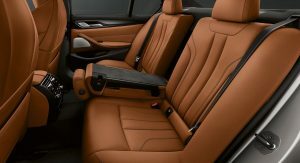 But visually it really looks bloated. 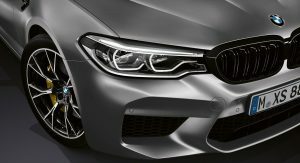 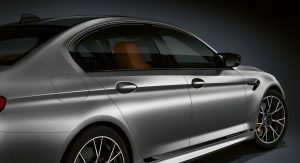 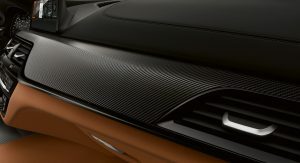 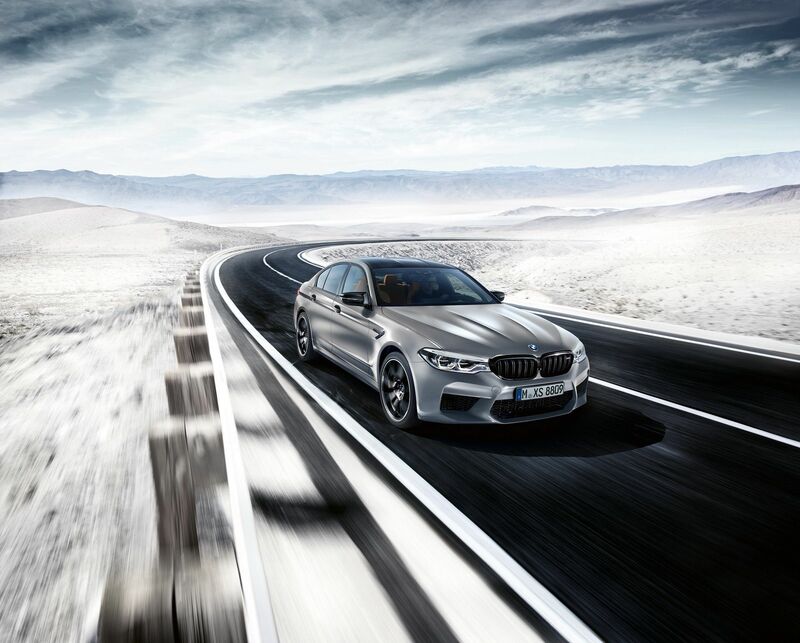 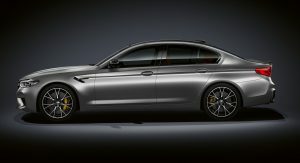 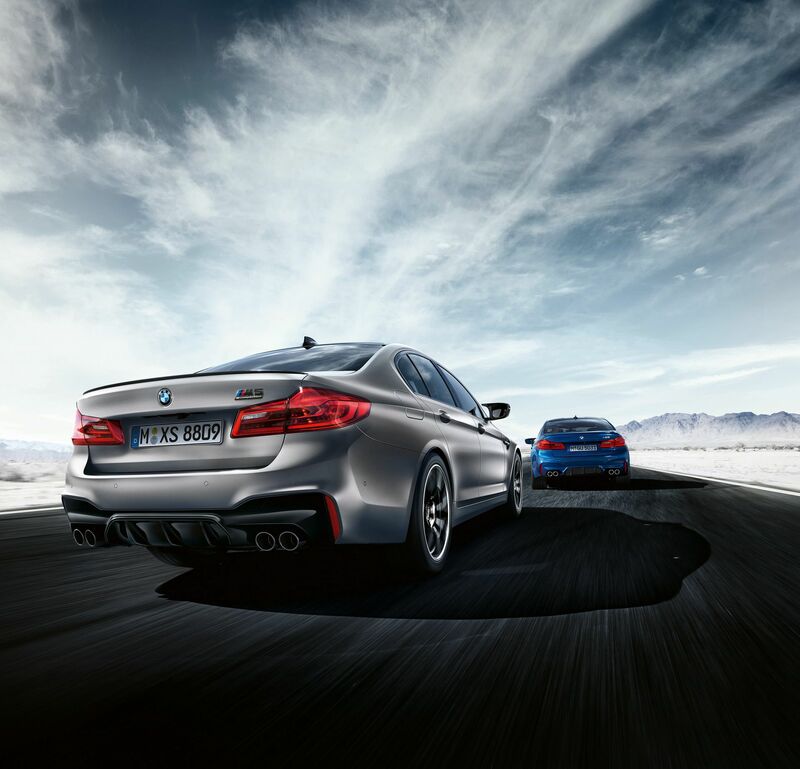 Why is the comp pack revealed so soon for the M5, but was revealed years after for the M2?….. 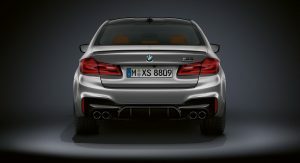 This just has some suspension components, special engine mounts, exhaust, lightweight wheels, some other tweaks and a small power bump. 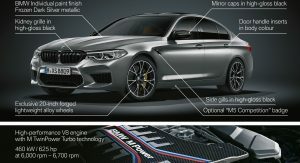 The M2 had an M4 engine crammed into it and then they had to work out all the other stuff that came with it. 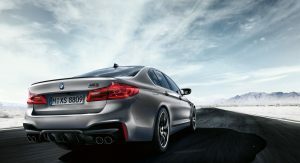 Those are supercar numbers in a family sedan, pretty impressive. 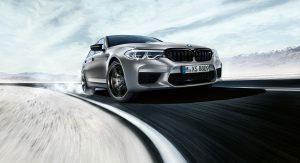 I’m a BMW guy, but if I had to choose between the M5 and the E63S… well, the Benz comes in wagon flavor, so it wins, every time.